Nice Lacus scan! Thanks for sharing! Lacus is beautiful, kind, lovely etc. xD I love her :P and her outfit is gorgeous! Thanks for this awesome scan! I love laucs thanks for nice sacn. thanks for this awesome pic of lacus! Great picture! Absolutely awesome. man! thanks a bunch! lacus t amo! sos mi idola! The Will Power of Lacus-sama! Geat scan! Thanks for sharing! fascinating Lacus profile. Thanks for sharing. 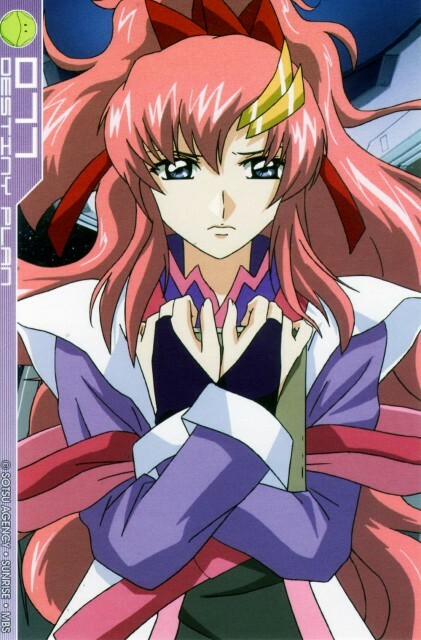 Angry Lacus.. or is it worry lacus?.. anyway..